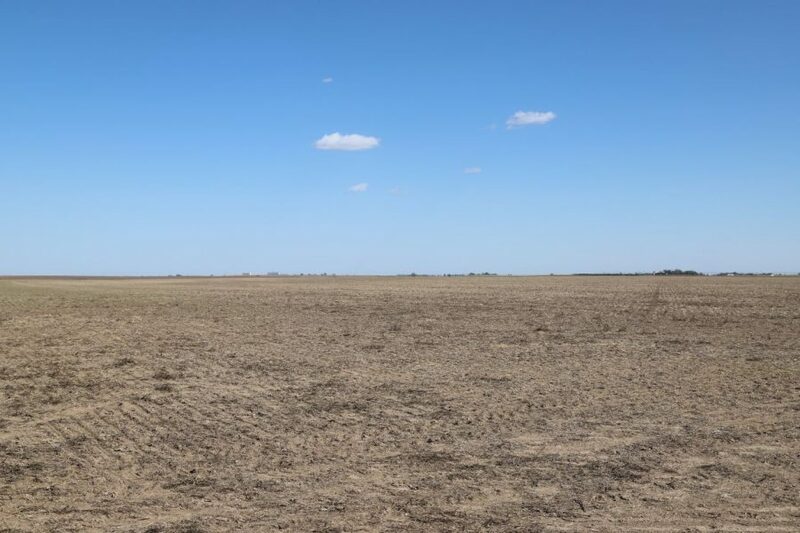 645.3+/- Acres Dryland, SW Sedgwick County, CO. Ted Roos Dryland Auction With Reserve on Thursday, December 20, 2018, 10:30 a.m. MT at Reck Agri Auction Center, Sterling, CO.
3 sellers are offering 4 properties for sale within this auction. See Terms and Conditions for each parcel. SOLD! Possession of growing wheat upon 2018 harvest & wheat stubble subject to lease; Seller to reserve 50% of the minerals for 15 years; L/L share of growing crops to Buyer. SOLD! May 1, 2018 for $340,000. 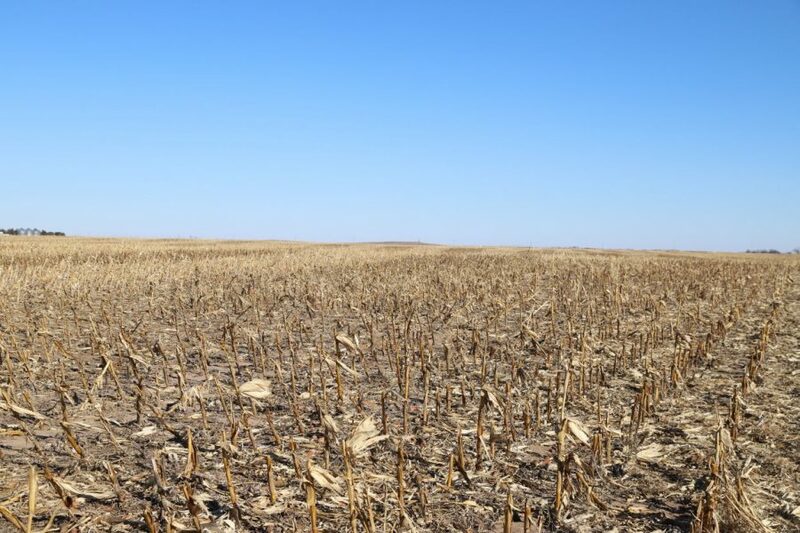 Reck Agri Realty and Auction New Listing – Joska CRP, Kimball County, NE, for sale southwest of Bushnell, NE: 634+/- Total acres. SOLD! Phillips County, CO - 264.1 ac irr by 2 Valley pivots & 2 irr wells; 3 mi S of Holyoke, CO; Possession upon closing; Class II & III soils; 126,000+/- bu grain storage with 100’ x 50’ Quonset shed; Sedgwick County, CO - 125+/- ac irr by 1 pivot & 1 irr well; 10 mi NE to Ovid/I-76 exit; Possession upon closing; Class II & III soils. SOLD! Pivot Irrigated, Dryland & Pasture for sale southeast of Potter, NE in Cheyenne County, NE. Excellent opportunity to purchase a diversified farm to produce irrigated crops and raise livestock. 353.90 Base acres. Possession upon closing. 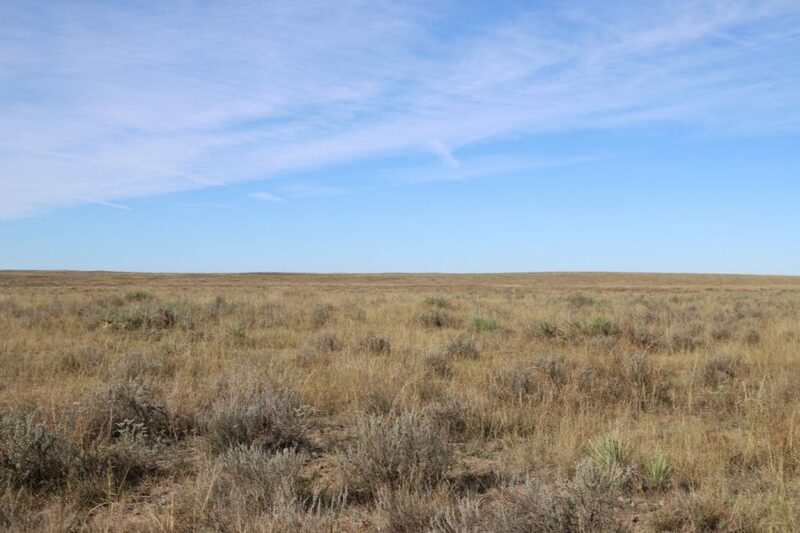 468 acres CRP Land for Sale with 4 wind turbines; 9 – 11 mi W of Peetz, CO; NW Logan Cty, CO; 4 wind turbines; Property to be offered in 4 individual parcels. 981.3 acres Dryland and CRP Land for Sale; SE Deuel Cty, NE; 2018 CRP pymts conveyed to Buyer(s); Possession of CRP & stubble upon closing; L/L share of growing wheat to Buyer(s).